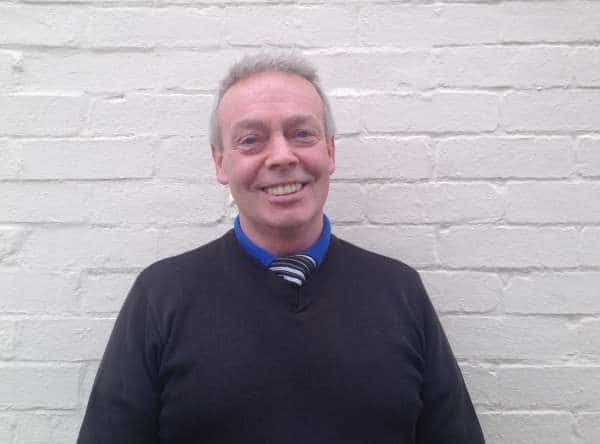 Peter is the Director of Catering Services and has a regional responsibility for overseeing our extensive catering operations at CONKERS Discovery and Waterside Centres, the National Brewery Centre and Harry Ramsden’s Restaurant in Brighton. Peter has had 30 years experience in banquetting, first class hotels and high end catering, retail and hospitality industries. 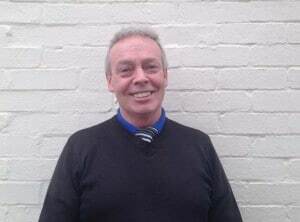 He is a specialist in recruitment and training of staff, start-up and opening procedures and has opened and operated a number of leisure businesses from inception including privately owned and branded restaurants & bars through to holiday villages, shops, hotels, tourist attractions and private members clubs.